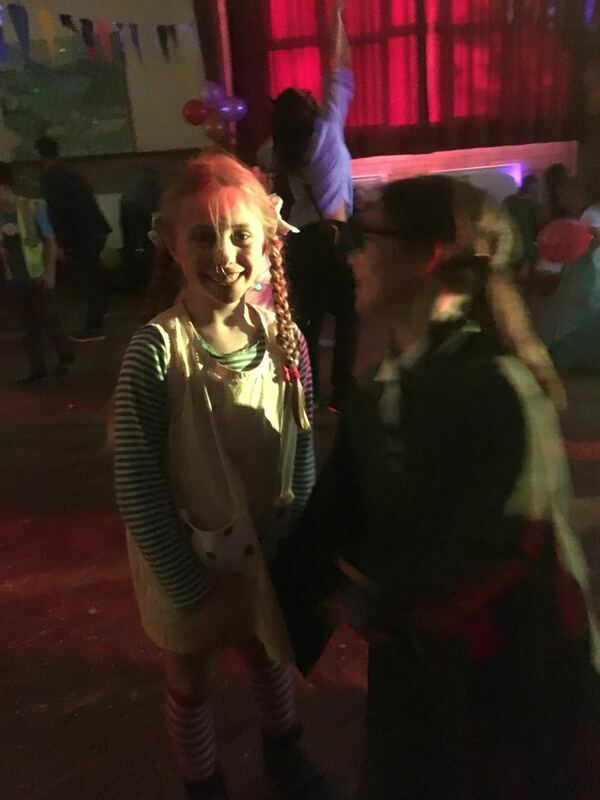 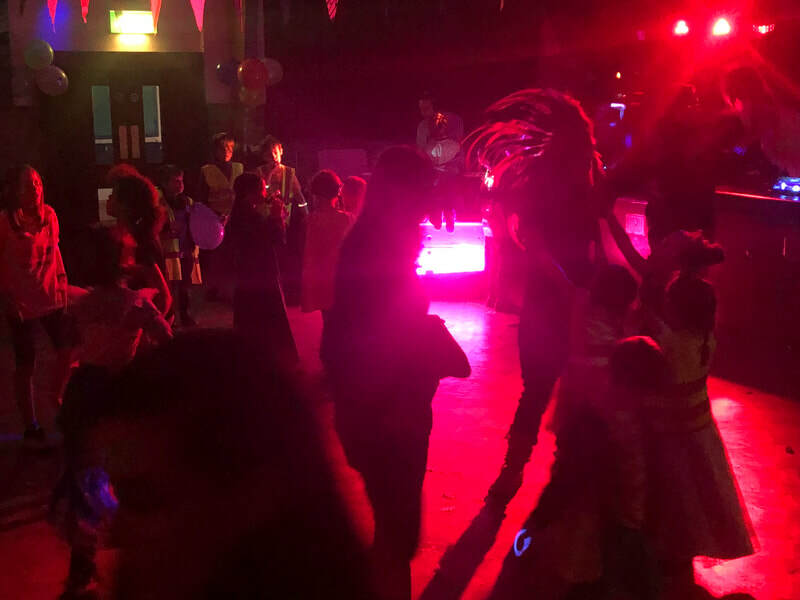 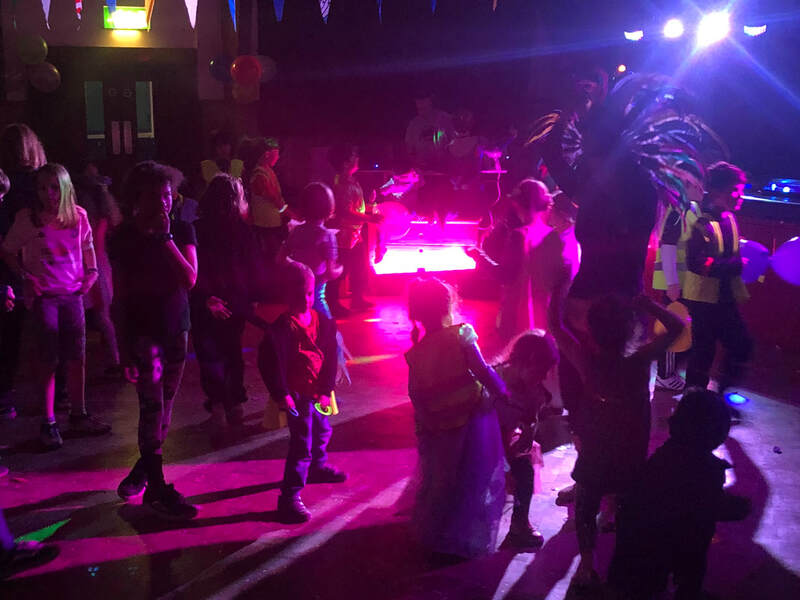 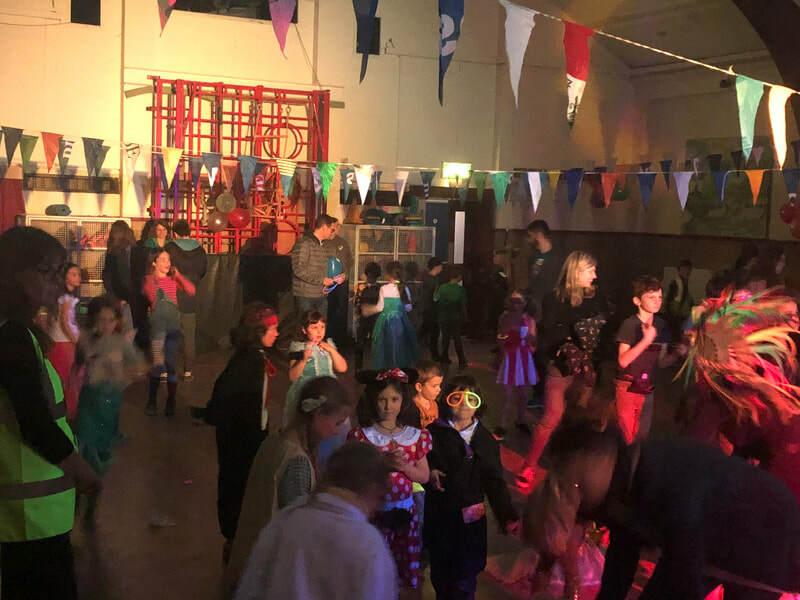 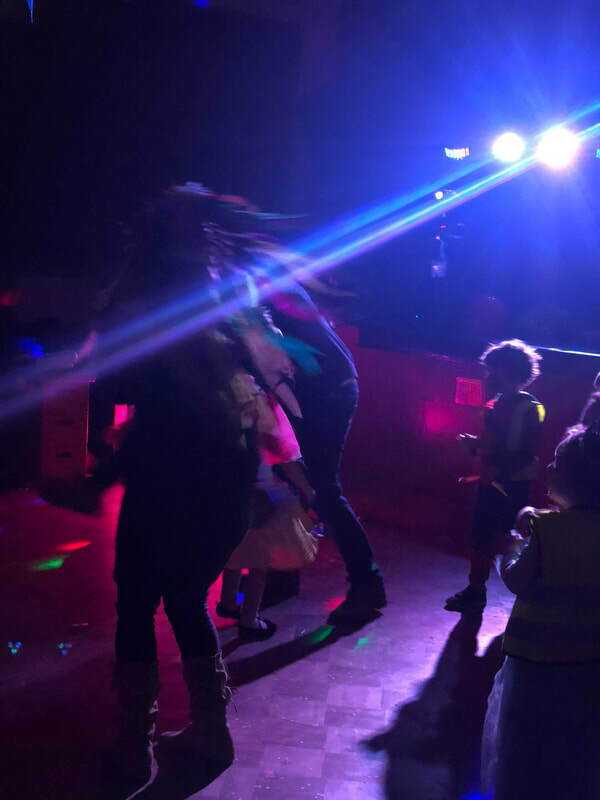 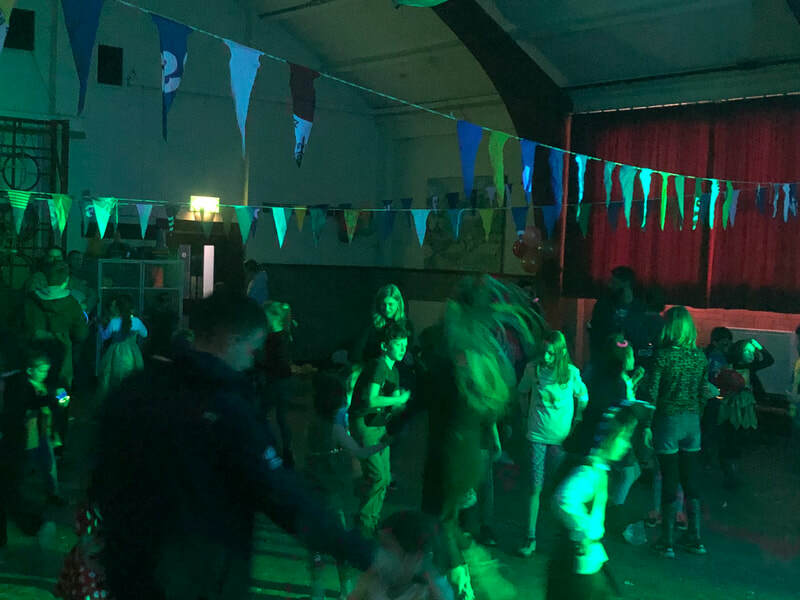 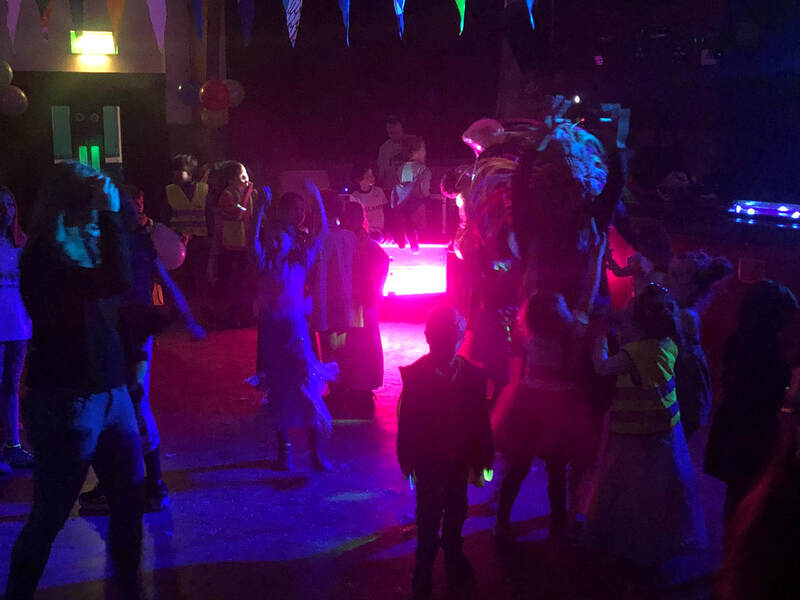 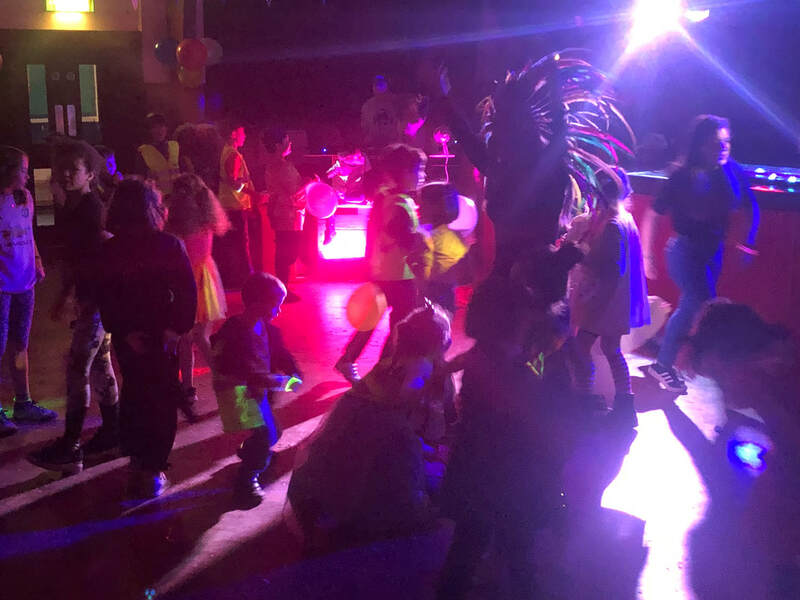 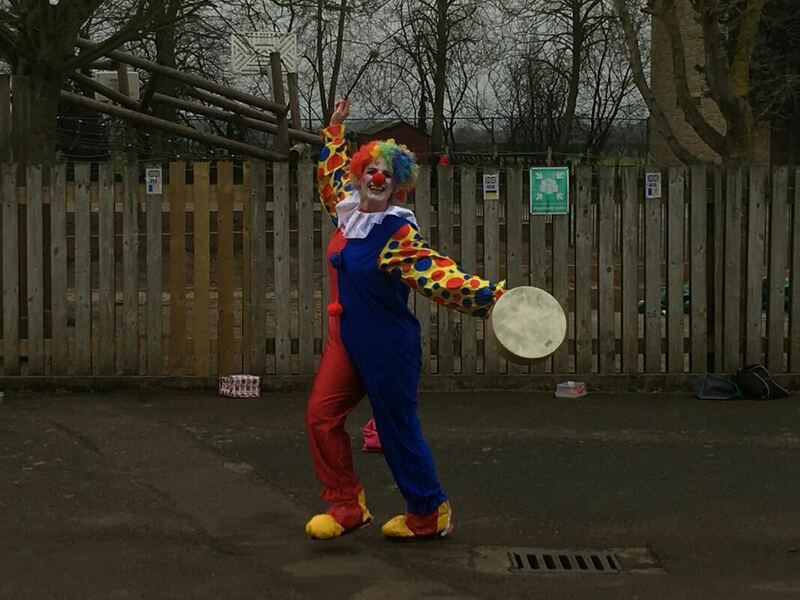 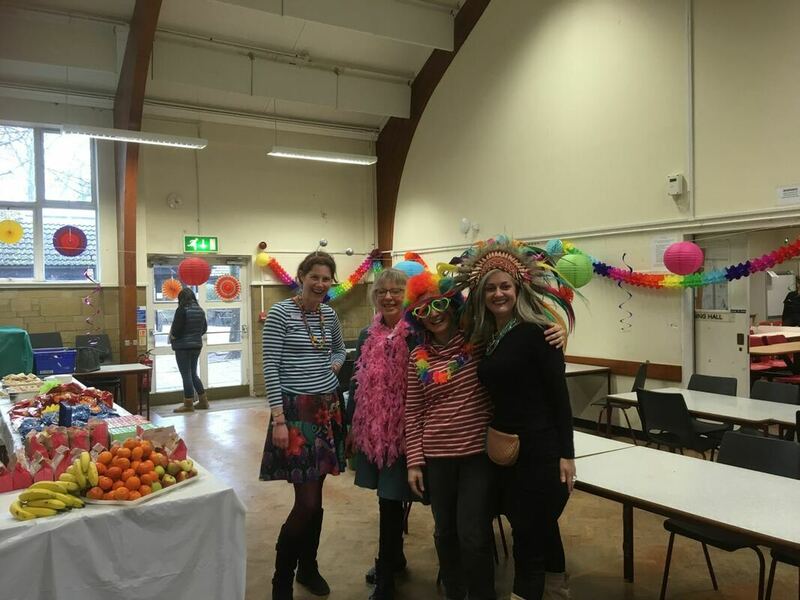 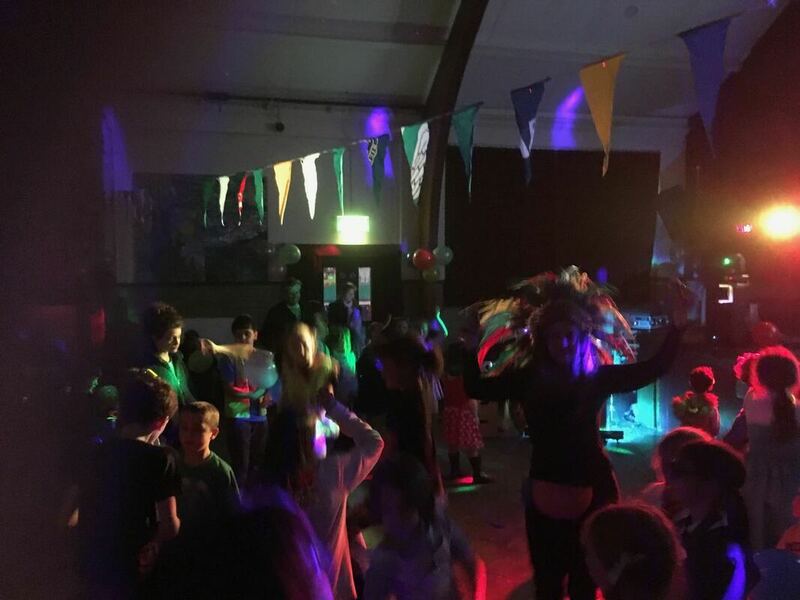 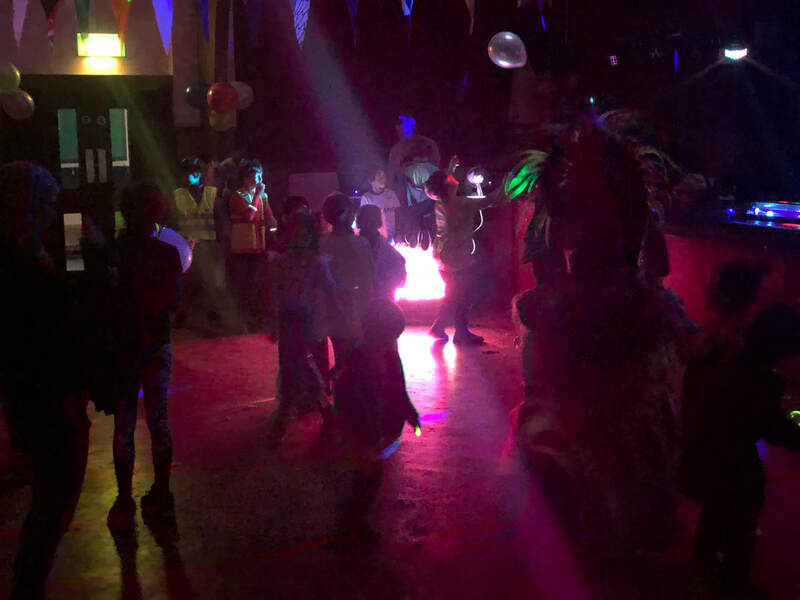 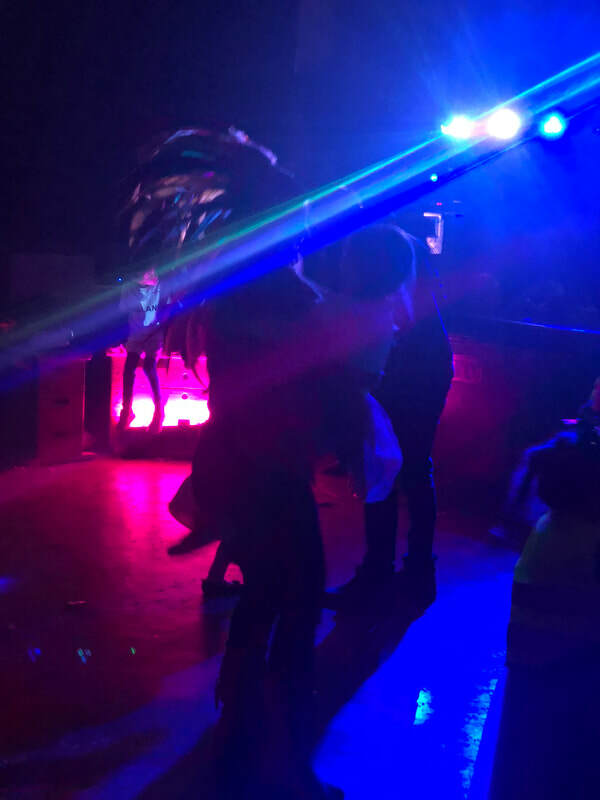 On Friday 1st March we had a fantastic Carnival disco, attended by more than 250 kids and parents. 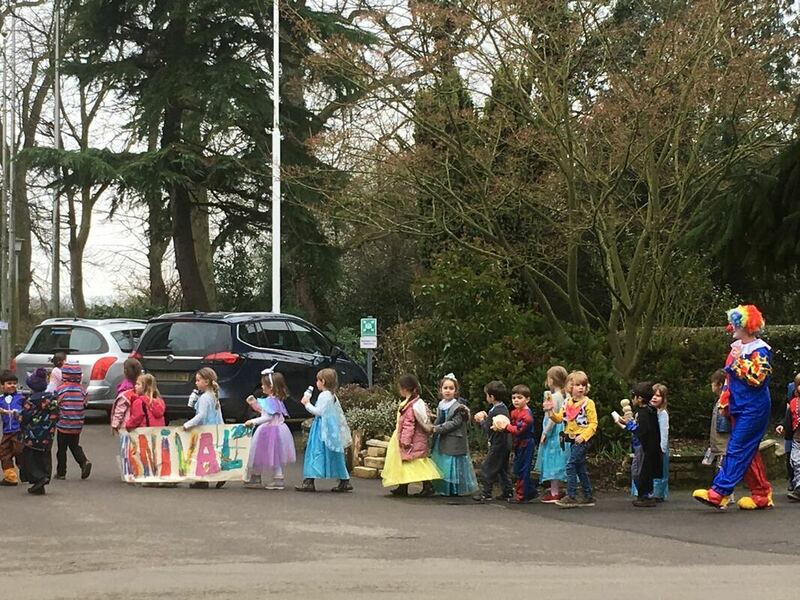 The children all looked amazing in their costumes and were very excited to be taking part. 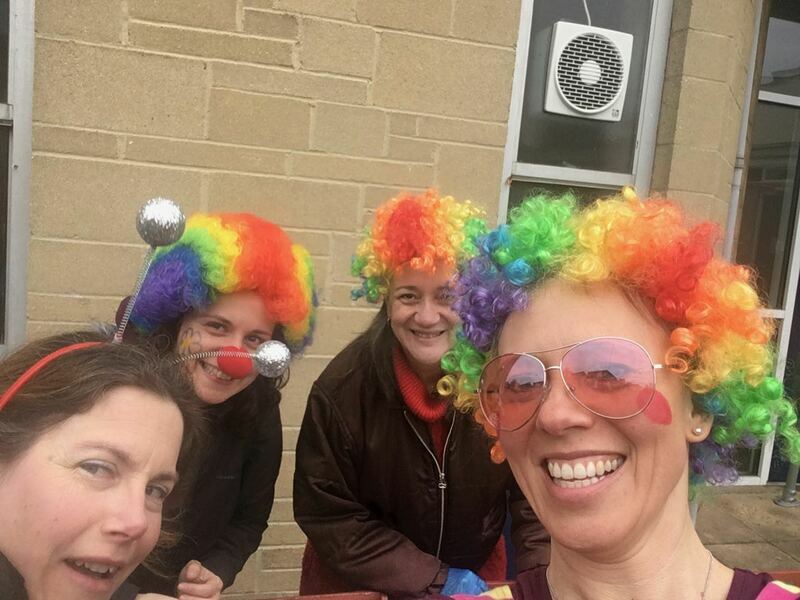 Jammy doughnuts were on sale to the whole school at morning break, with more doughnuts (and other snacks) available in the canteen annex straight after school: there were plenty of sticky fingers around. 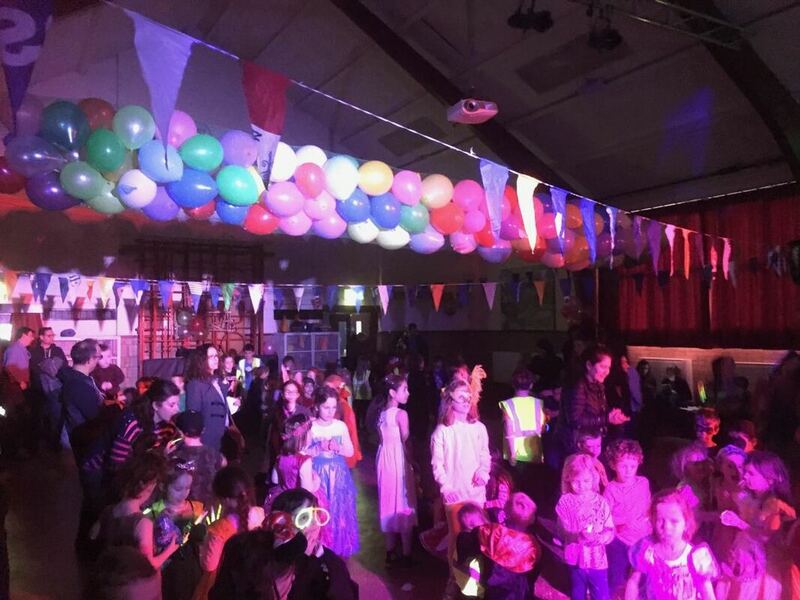 There was music and dancing in the Schuman Hall, which had been brilliantly decorated for the party. 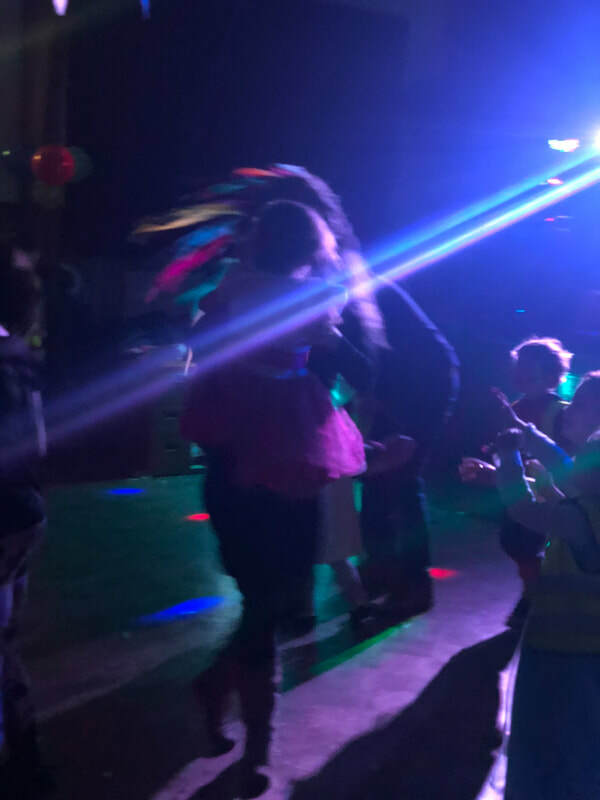 Thank you to the organisers, and to all the parents who helped out and attended with their children!